2016 has been a great year here at Midtown Comics. Not only was it full of exciting events – like an all-star Batman Day signing and a poster signing with the cast of X-Men: Apocalypse (watch the video below) – but it was also overflowing with legitimately great comics. 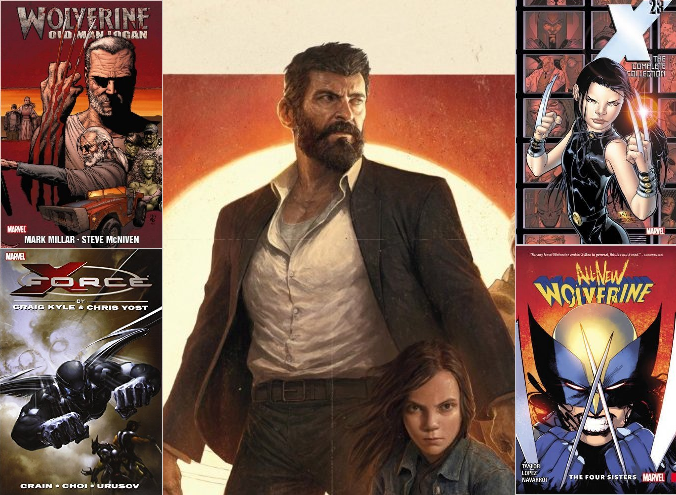 Marvel unleashed some giant changes to classic characters and its universe; the DC Universe focused on revitalizing its iconic characters with DC Rebirth; Image, Valiant, and many other publishers continued to generate terrific titles. 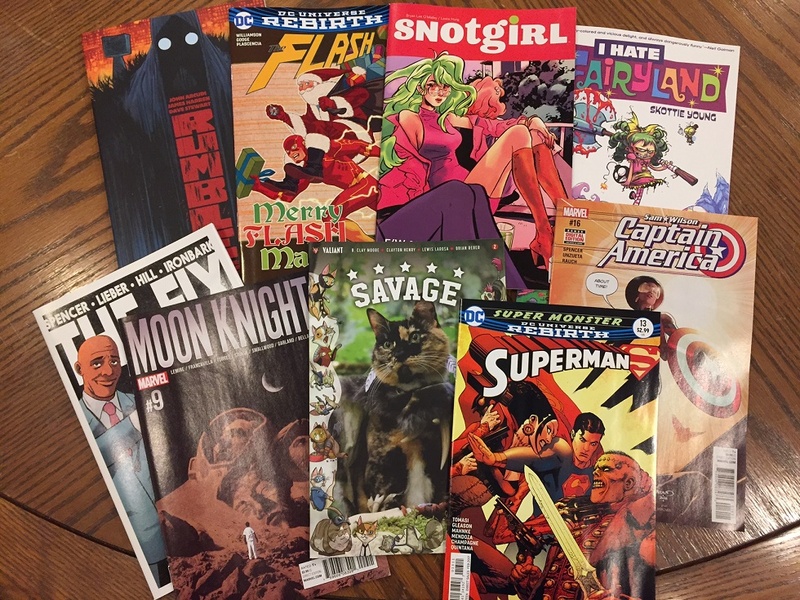 Let’s see why some of the Midtown Comics staff had an unforgettable time reading comics this year.